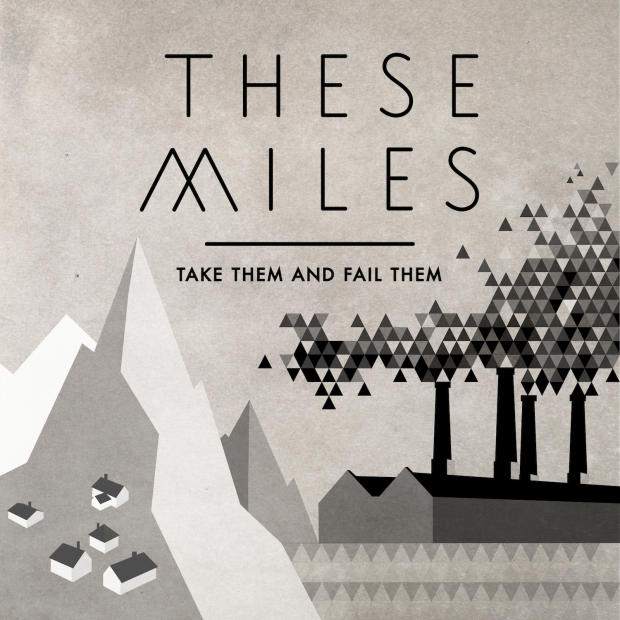 THESE MILES are streaming their new EP “Take Them and Fail Them” in its entirety below. This will remind you of some of the greatest tunes from the 90s. See for yourself.